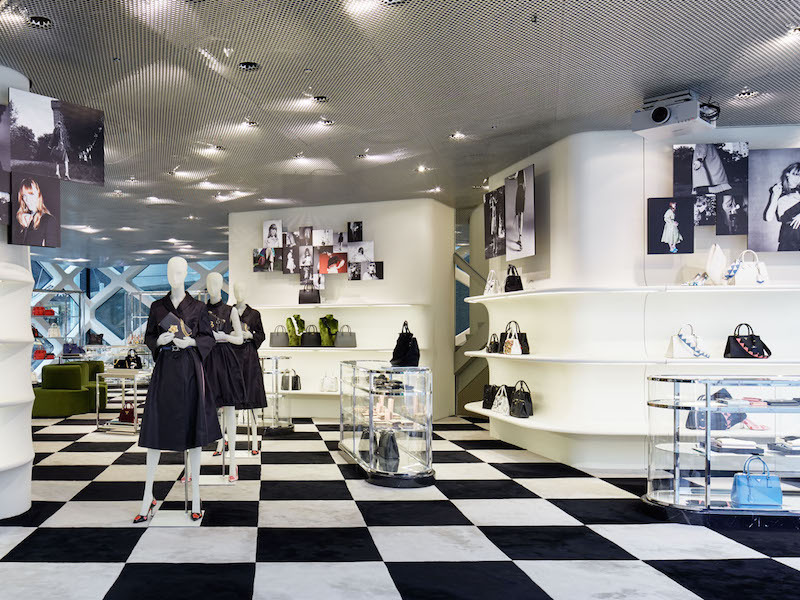 Milan, November 22nd, 2016 –Prada releases “Day Trip”, a sequence of photographs by Willy Vanderperre featuring Kiki Willems in the starring role. Here, accessories and separates are re-imagined in a new narrative: Vanderperre has Willems slipping away for a solitary stroll, sneaking into a dark building on her own, and staging against dream-like rooms, creating stark backdrops for softer statements. 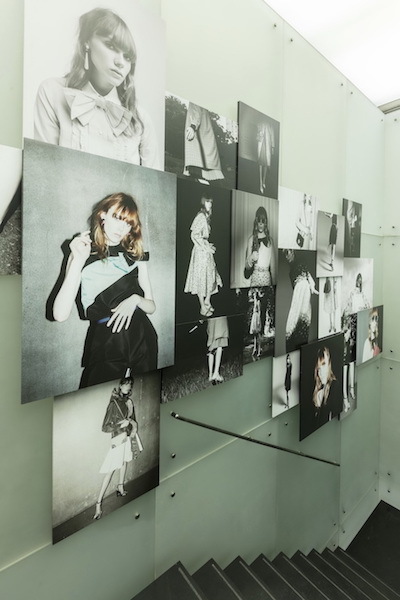 Furthering the Prada Resort 2017 collection’s tangential qualities, the protagonist appears happily lost in thought. Perhaps the most satisfying element of dressing, for a woman, is the silent dialogue that circles her throughout the day—the symbols, signs, and processes of design only perceptible in detail. The collection is peppered with immediate symbols of feminizing: bows, daisies, and polka dots that might be pinned to a female version of a cartoon character. It disguises the language of femininity by skewing it in both exaggerated and subtle directions, creating a conversation between each element. 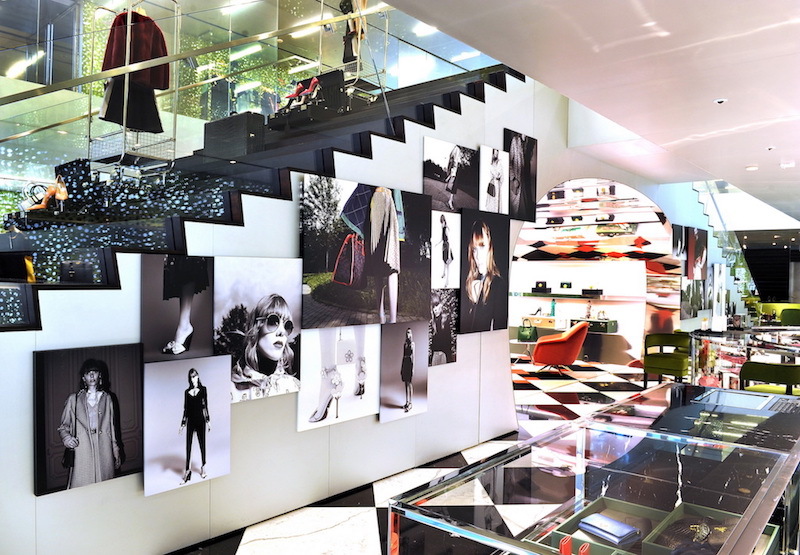 In that way, it’s classic Prada: a colorful, carefree surface delighting in its own infinite introspection. 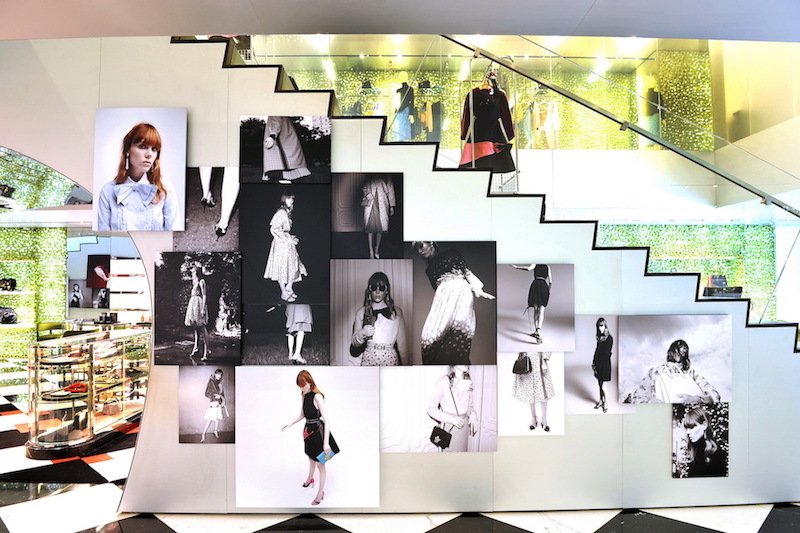 The images are featured exclusively on Prada’s social channels, website, dedicated in-store displays and a printed catalogue. 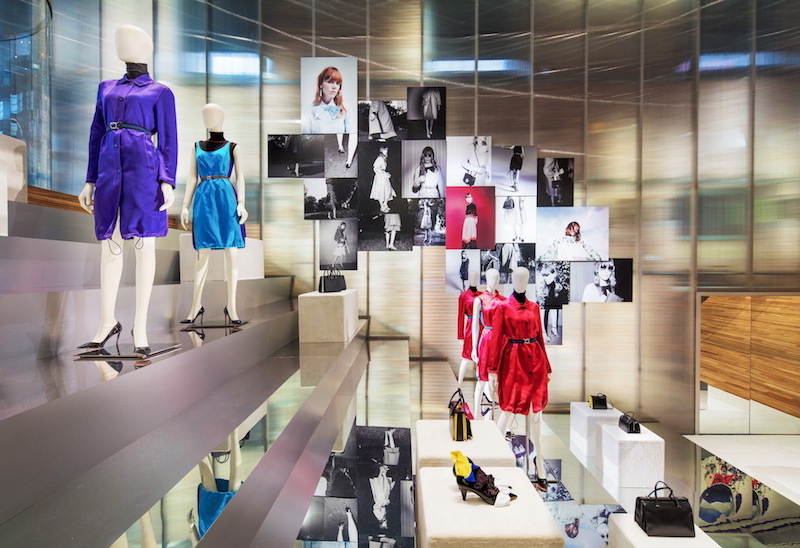 The physical displays, which capture the spontaneous nature of the images, are presented in select Prada store locations: New York’s Broadway Epicenter and Madison Avenue store, Beverly Hills Epicenter in Los Angeles, Aoyama Epicenter in Tokyo, and Milan via Montenapoleone, London Bond Street, Paris Avenue Montaigne stores.